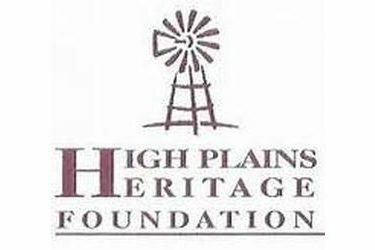 High Plains Heritage Foundation invests in southwest Kansas and the Panhandle region to impact lives, create opportunity, and improve futures. This year, High Plains Heritage Foundation has administered over a dozen scholarships and thousands of dollars in programs and activities to benefit the people of the region. As many people continue to face economic challenges and uncertainty, we are proud to serve our community’s and area residents and meet their needs. If you are considering making a gift to address local and area needs, but want to know how to have the most impact with your money, consider High Plains Heritage Foundation. High Plains Heritage Foundation can help you identify a cause that matches your passions and values. Please contact us at 21 Plaza Drive in Liberal, zip 67901 or [email protected] .